The Mystic River Grove began life in autumn of 1992, with five members. The Grove has grown to over one hundred members at this time, with an average of twenty to thirty people at each ceremony. We are a Druid grove affiliated with the Order of Bards, Ovates and Druids (OBOD). However we have many members with no connection to OBOD. The Mystic River Grove is a group of like-minded people from many different backgrounds. As Druids, we welcome members independent of race, age, gender, or identity. Our common goal, to harmonize ourselves with the natural world, brings us together for celebrations and group events. 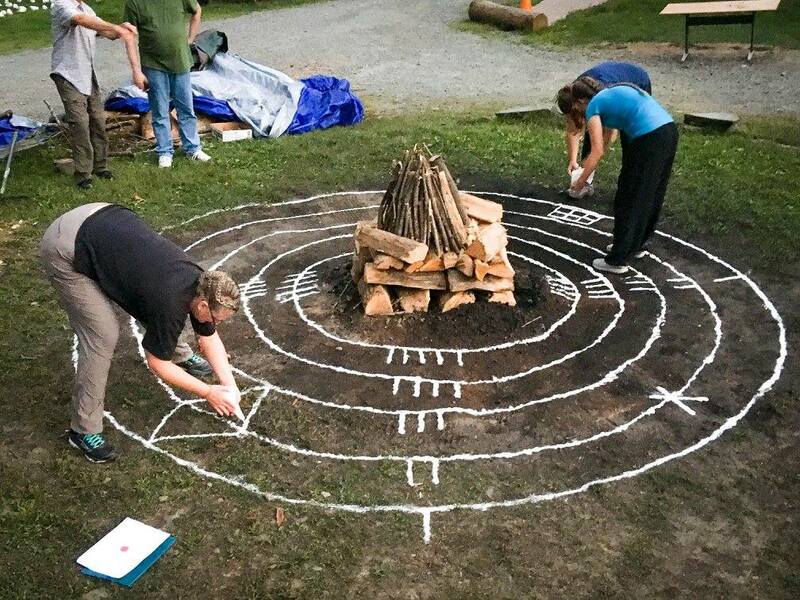 Members of the Grove will often attend Druid events and camps in other areas of the US, or Europe. We are currently planning a camp for OBOD members in the New England area. We also travel together to events held by other groups such as those related to nature, paganism, mythology, divination, activism, astrology, herbalism, and more. 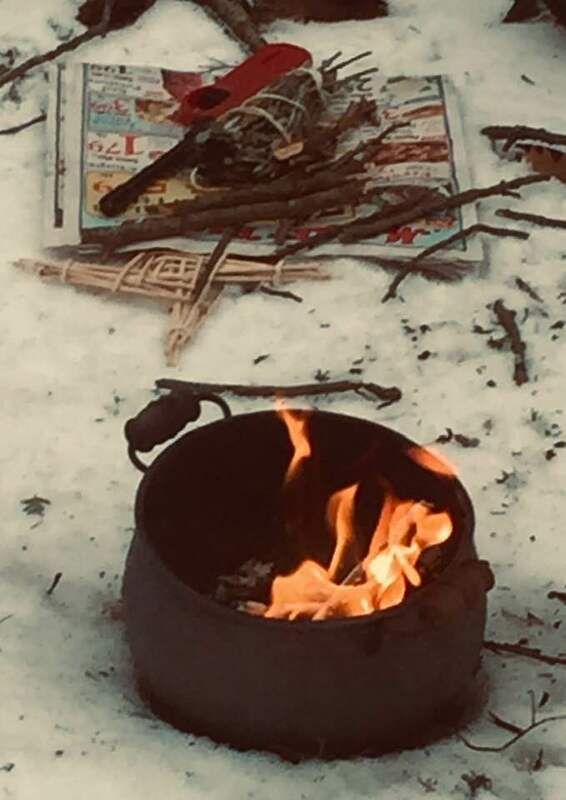 Active on a members-only Facebook page, our Grove members share their druidry related thoughts, poems, photos, art, and crafts. Here is where we post the ritual plans and other events. We also celebrate births, weddings, and other life passages. ​​Separate from the eight festivals or events organized by other groups, members will often host events or outings of their own, sharing their knowledge and passion with their fellow grovies via workshops, tutorials, or tours. During the winter we also gather in each other's homes for special hearthside events, music, and poetry. If you would like to celebrate with us or learn more about our Grove, fill out the form below!